The Harness Horse Youth Foundation is a 501(c)3 charitable organization and all donations are tax-deductible. There are many different ways in which you can support HHYF. HHYF welcomes gift-in-kind donations of many types as well. The opportunities are varied – from office supplies to horse supplies to potential auction and raffle prize including vacation property usage, equine art and more -- all are greatly appreciated! The Harness Horse Youth Foundation relies heavily on your donations and contributions in order to maintain and improve programs. 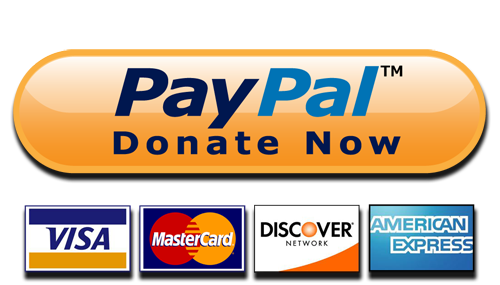 We now accept online donations via PayPal. If you would like to donate to HHYF, click on the PayPal button above to get started. If you sign in to your Amazon account and make any purchases using the link above, Amazon will donate 0.5% of your eligible AmazonSmile purchases to HHYF. These amounts add up and do make a big difference! Any and all donations are appreciated as we do our best to fulfill our mission of helping young people learn about harness racing!